Date: Nov 8 2018, 12:15 p.m. - 1:15 p.m. This yoga class is ideal for anyone new to yoga and interested in its benefits. 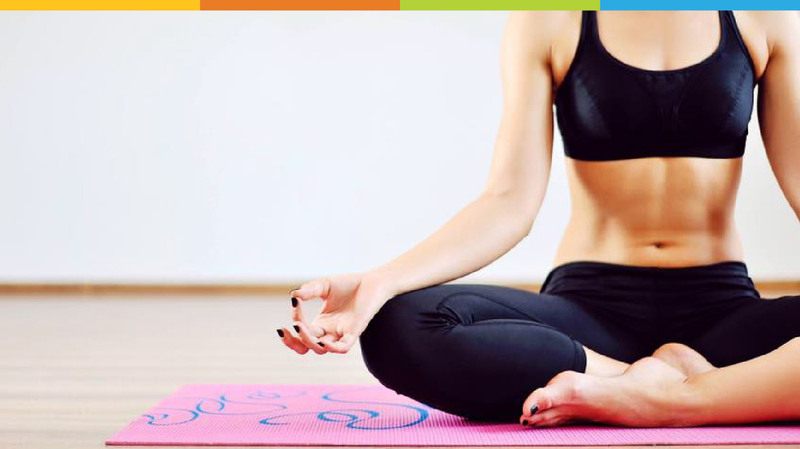 You will learn the fundamental postures and principles that create a successful and effective yoga practice. Set to music, this class will invigorate your entire body.